Avaliable in 110V or 220V power with a USA Power Plug. 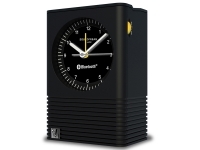 The Desktop Mini Charging Alarm Clock is the latest addition to the wildly popular product line of single day alarm clocks. 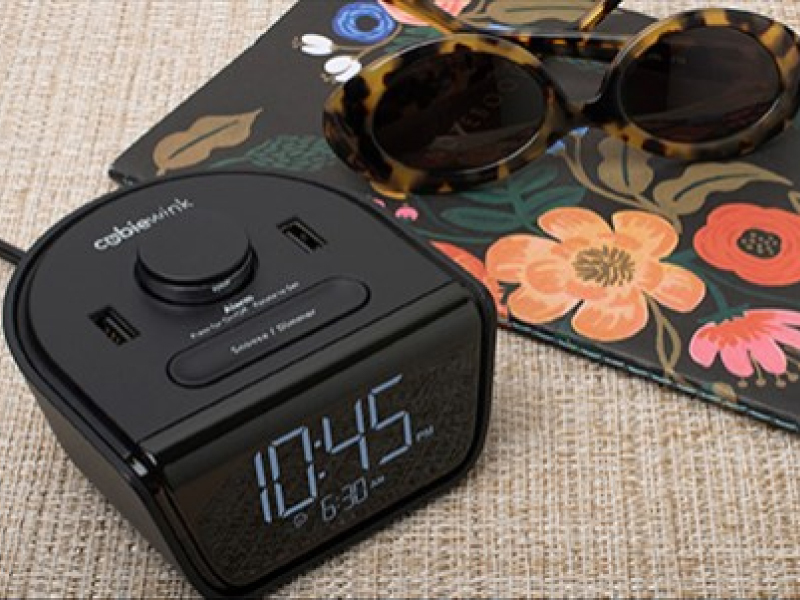 Petite in size, The Desktop Mini Charging Alarm Clock is powerfully packed with 2 USB’s ready to take on the task of charging cell phones and tablets. 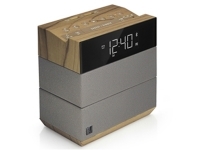 Perfect for the guest room where there is accessible power outlets at the nightstand but no access to USB ports. 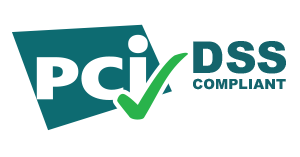 It incorporates the design aesthetic and easy to use features hotel guests have come to expect. 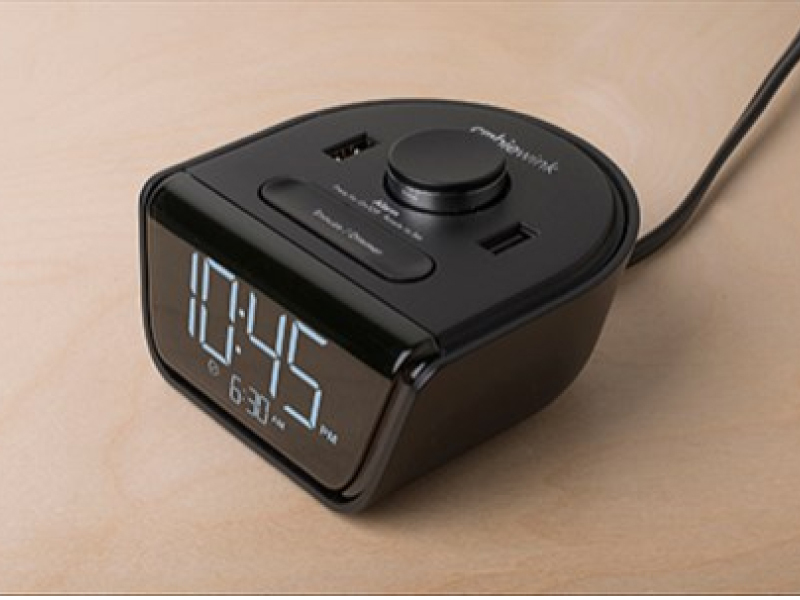 Guests will love the convenience of plugging in at the bedside while hoteliers will appreciate the small 3.5” footprint, perfectly scaled for the ever-shrinking nightstand. 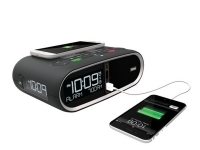 Travelers worldwide can catch some z’s and have confidence that they will wake up on time and fully charged. 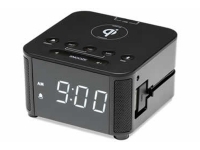 Desktop Mini Charging Alarm Clock is available not only in the US with a 110V power plug, but also in the UK, EU and Middle East markets with 220V plugs. Call For pricing on these international models.